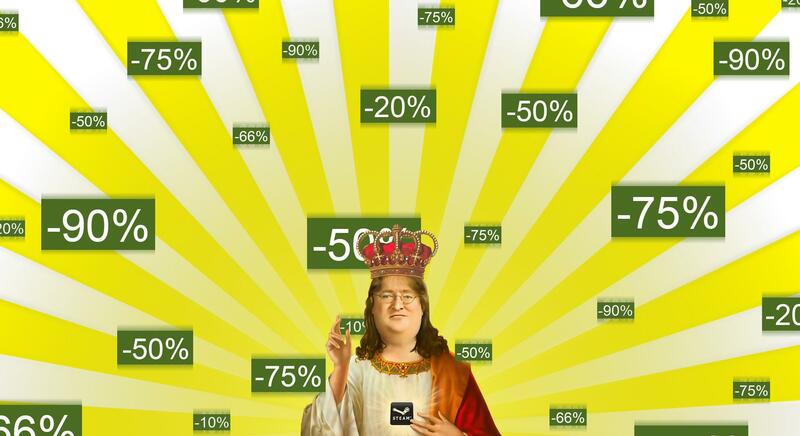 Like every year, PC players are eagerly anticipating the Steam Summer Sale to be able to purchase titles at incredibly low prices. Valve has yet to announce an official start date for the Steam Summer Sale 2017, but it seems like it may be closer than anticipated. A few hours ago, the PayPal UK Official Twitter profile revealed that the Steam Summer Sale 2017 will start tomorrow, June 22nd, at 6:00 PM BST / 10:00 AM ET. Apparently, all PayPal UK customers will be able to get an extra £5 off. Even though the PayPal UK Twitter profile says it’s official, Valve has yet to comment on the matter, so we have to take this with a grain of salt until an official confirmation comes in. Last year’s Steam Summer Sale began on June 23rd, and the start date was leaked before an official announcement. The Sale lasted for two weeks and offered plenty of high profile games for very low prices. The Steam Summer Sale 2017 has yet to receive an official start date, but an announcement shouldn’t be too far off if it indeed begins tomorrow. We will keep you updated on the matter as soon as more comes in on it, so stay tuned for all the latest news.